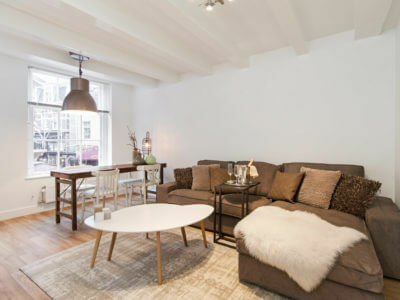 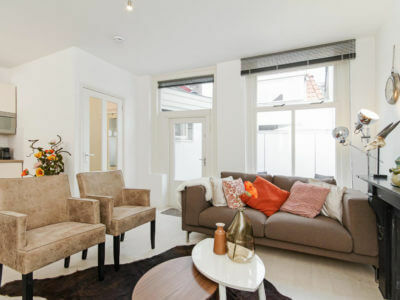 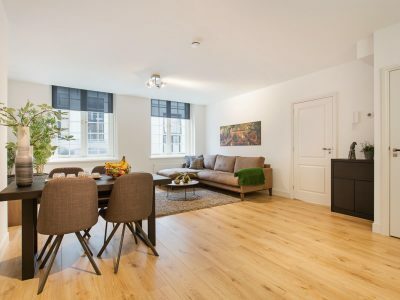 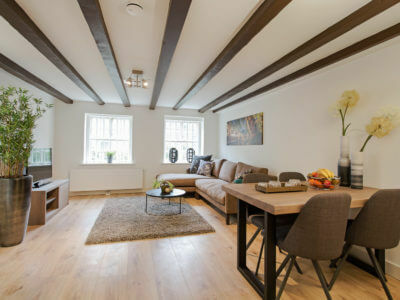 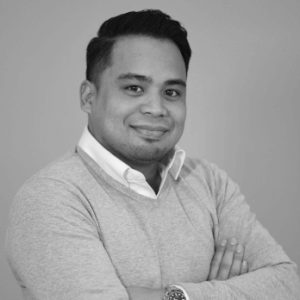 VGW Short Stay is an experienced short stay agency, that offers serviced apartments in Utrecht, the Netherlands. 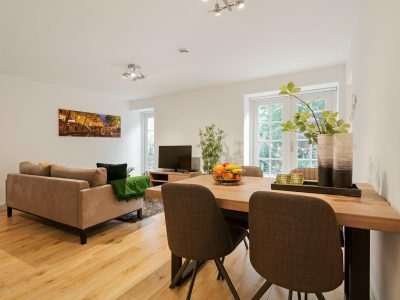 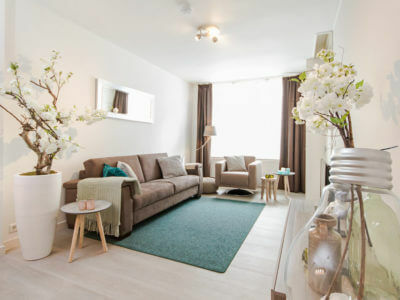 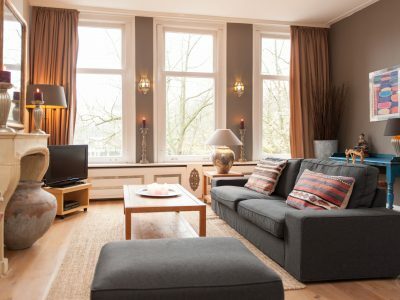 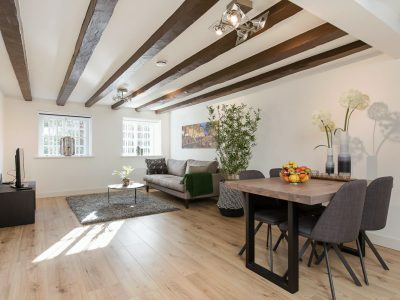 We offer luxurious fully equipped serviced apartments in Utrecht’s city centre. 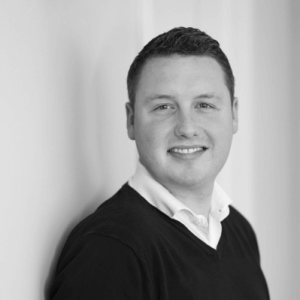 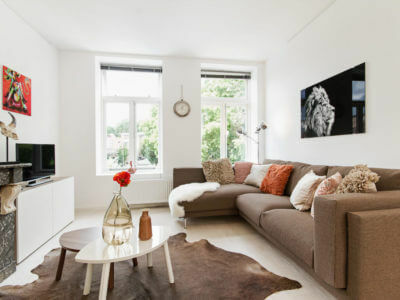 Comfort , feeling at home and flexibility are keywords behind our services. 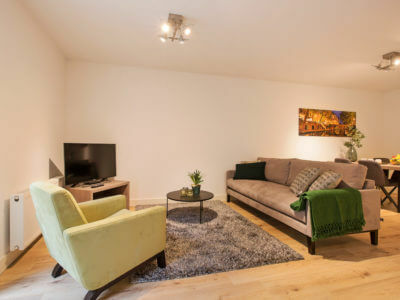 For a stay of 7 nights up to six months, we welcome expats and corporate clients in our well-maintained and fully equipped serviced apartments . 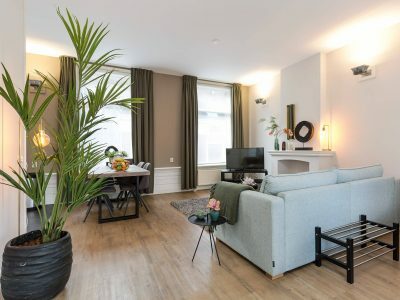 We offer different apartments in different price ranges and different types of accommodations, in the beating heart of Utrecht. 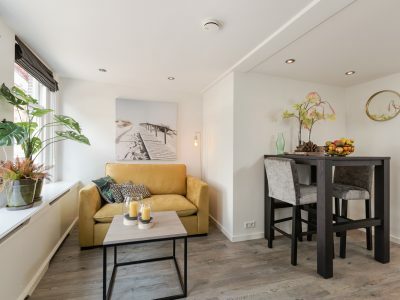 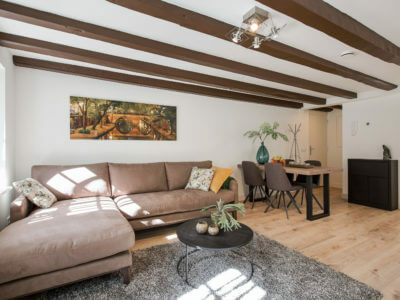 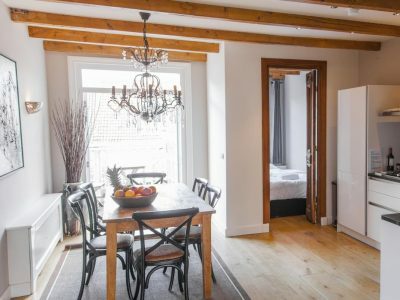 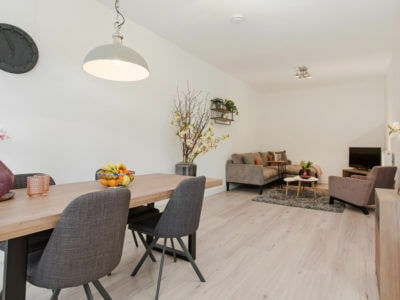 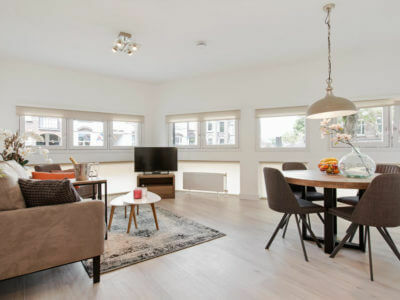 This way we can always offer you a suitable apartment, with access to numerous locations in Utrecht and other parts of the Netherlands. 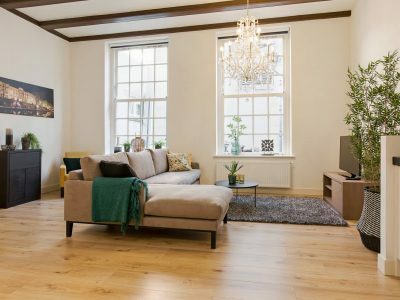 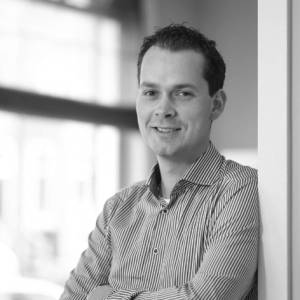 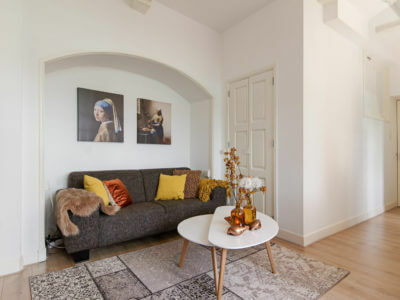 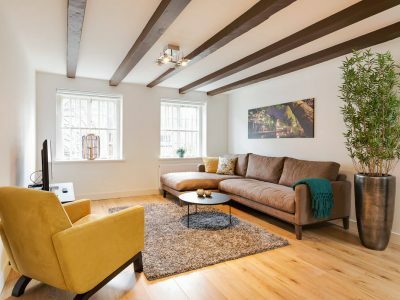 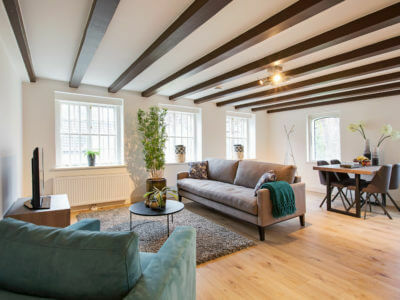 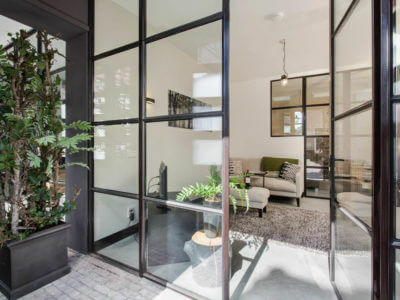 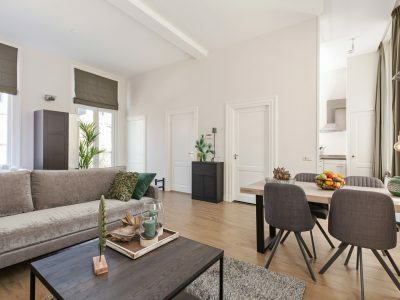 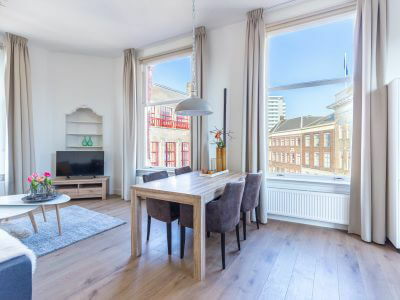 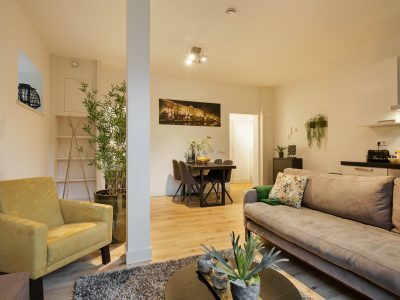 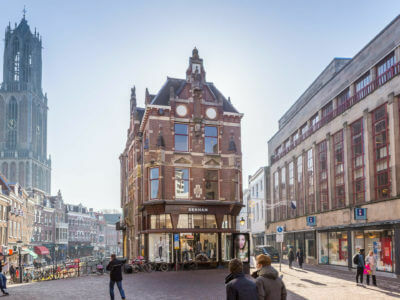 This is due to the fact that Utrecht Central Station, which is considered to be the country’s main transportation hub, is always nearby our apartments. 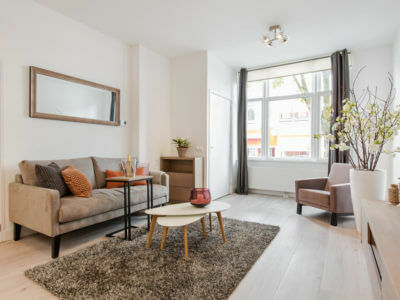 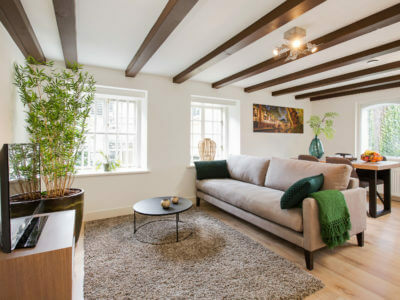 Whether you are here for a short term project of a month, or would like to enjoy one of our apartments while finding find long term housing, we are always there to accommodate you. 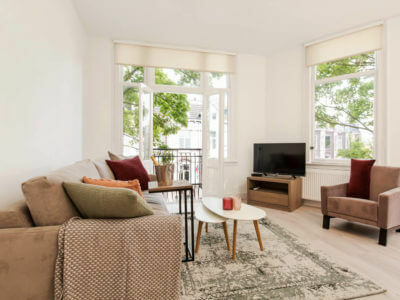 Enjoy a combination of hotel-like service and home-like privacy at VGW Short Stay, professionals in serviced apartments.